BTS have finished filming their 'The Ellen DeGeneres Show' episode. According to media outlets, the BTS members reunited with Ellen DeGeneres on May 18, after approximately half a year. Their appearance was confirmed just a couple weeks ago by Big Hit Entertainment and since then, the boys have traveled to Los Angeles for their latest comeback filming. 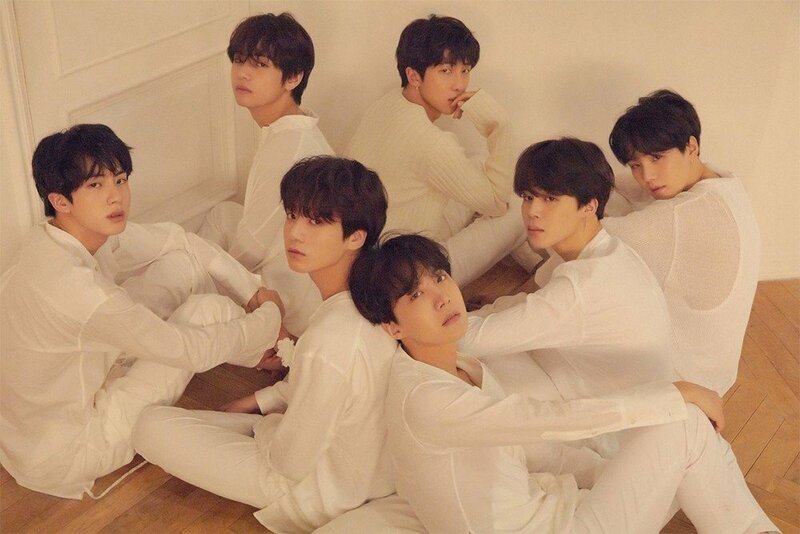 Additionally, the group revealed their upcoming album's title track "Fake Love", wowing the audience. Lastly, the special episode is set to air on May 25. Meanwhile, BTS will soon be dropping their much-anticipated album 'Love Yourself: Tear' on May 18 at 6PM KST.